Marissa Dawn Davis was last seen in Lauderdale County Alabama on March 15, 2019. Marissa Dawn Davis was last seen on March 15. LAUDERDALE COUNTY, Ala. — Deputies in Alabama are on the lookout for a missing teen not seen since Friday. 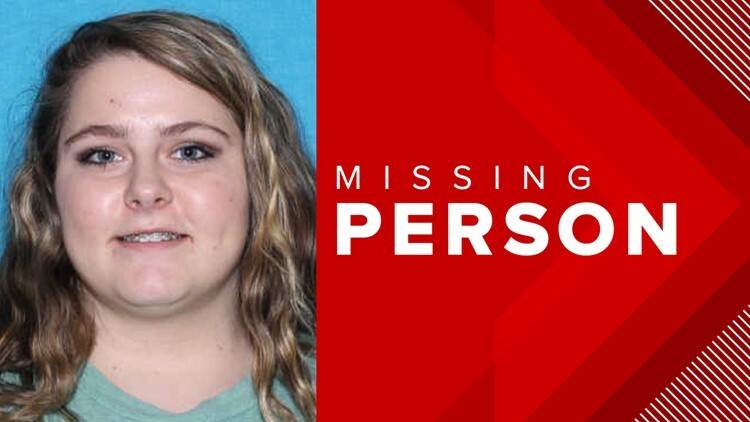 Investigators said 17-year-old Marissa Dawn Davis was last seen in Lauderdale County near County Road 135. Authorities haven’t released any further information on Davis or where they believe she may be. Anyone with information on her location should call the Lauderdale County Sheriff’s Office at 256-760-5757.